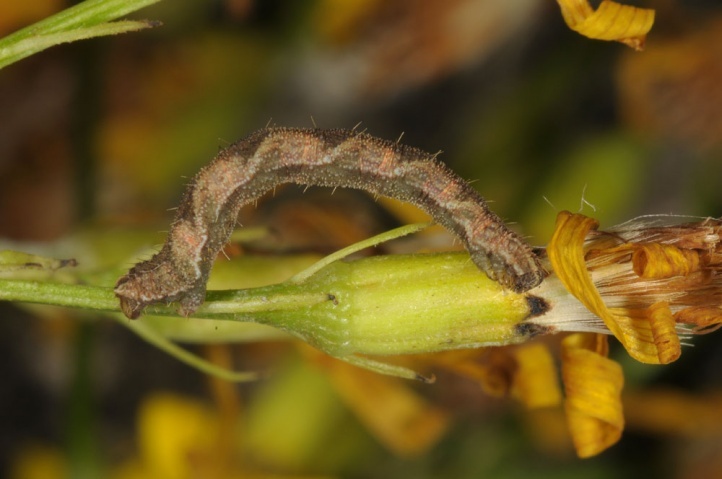 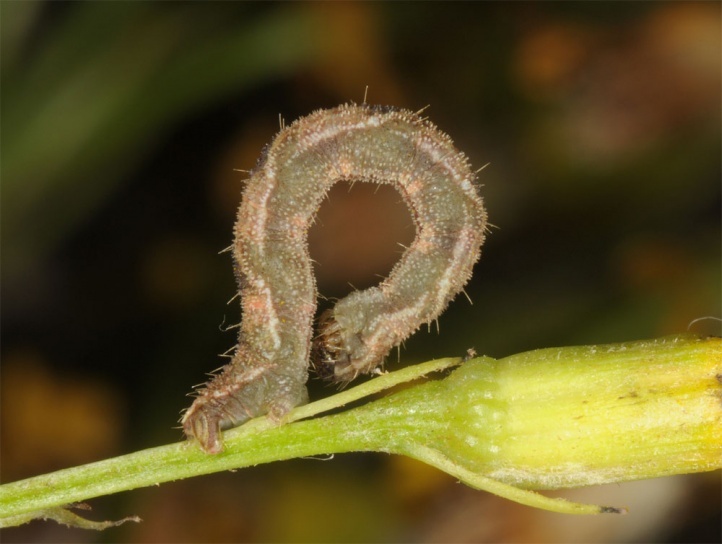 The caterpillars live on flowers and perhaps also fruits of many plant species, e.g. 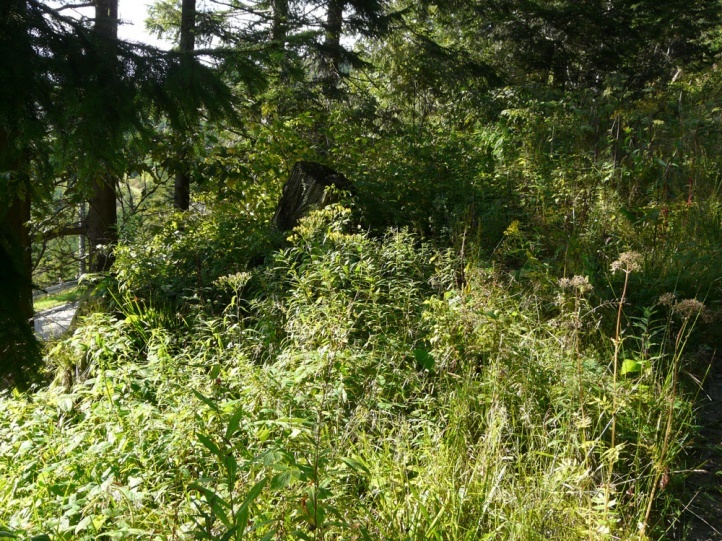 Solidago, Calluna, Angelica, Pastinaca, Rubus, Digitalis or Sambucus. 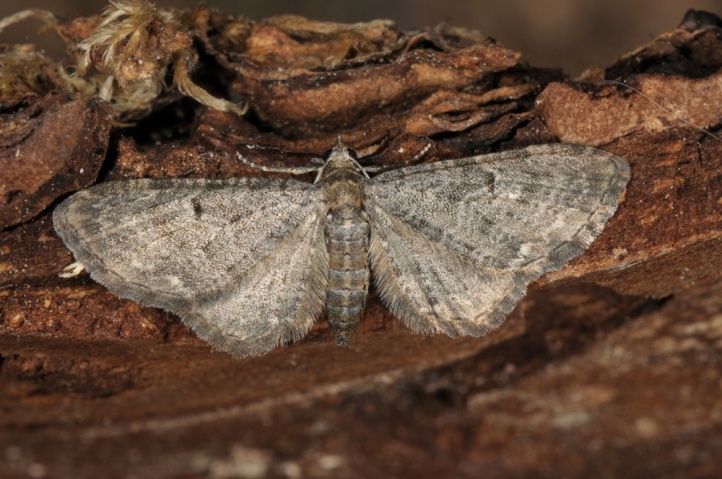 Eupithecia subfuscata inhabits almost all extensive open land and woodland edges. 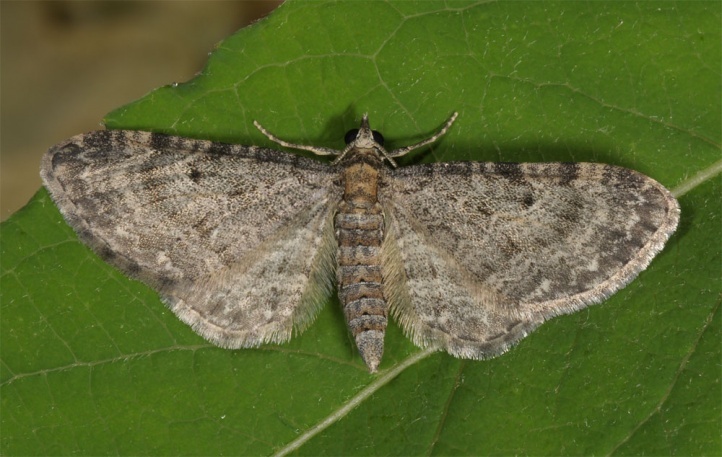 The moth is very adaptable. 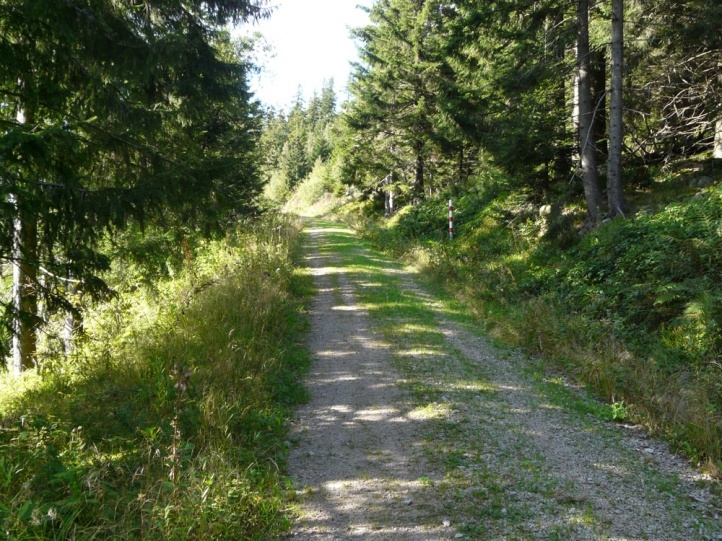 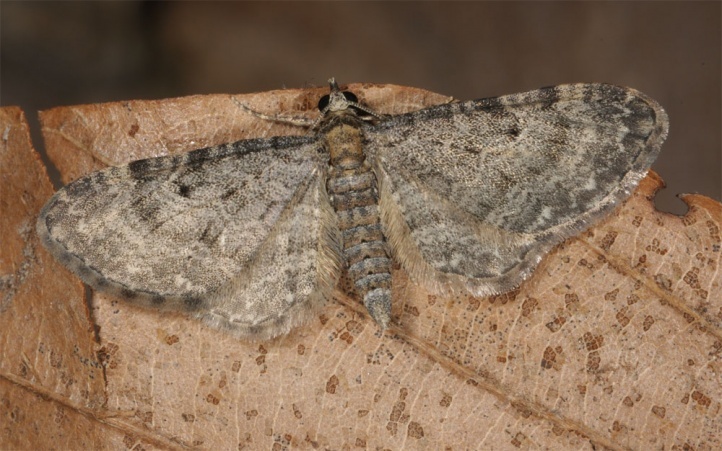 Eupithecia subfuscata occurs most often in one generation between May and July or early August. 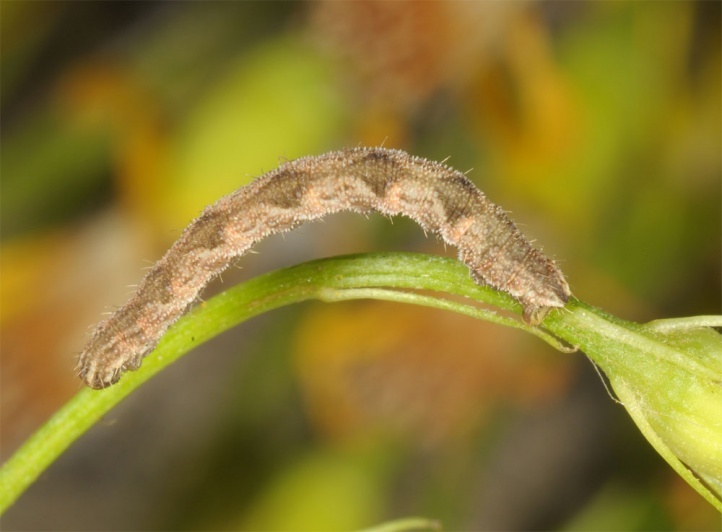 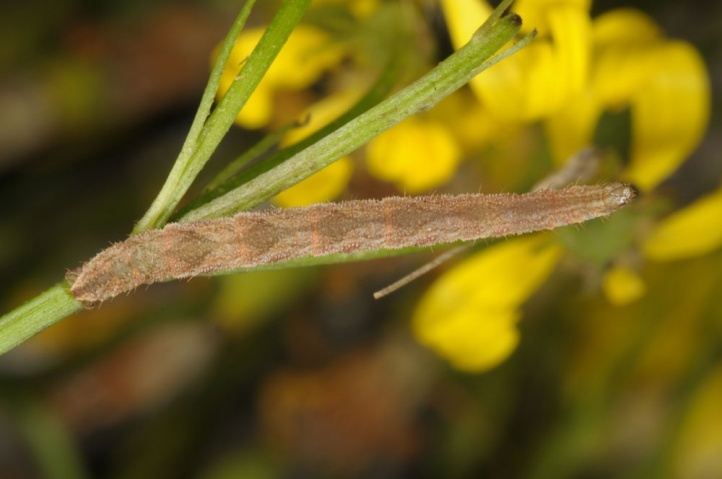 The larvae are recorded mainly from late July to early October. 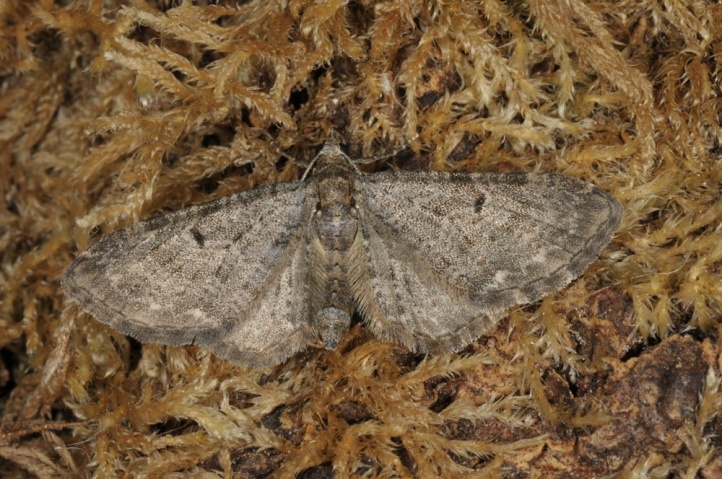 Eupithecia subfuscata is widespread in Europe (except the southernmost parts) and temperate Asia to Japan. 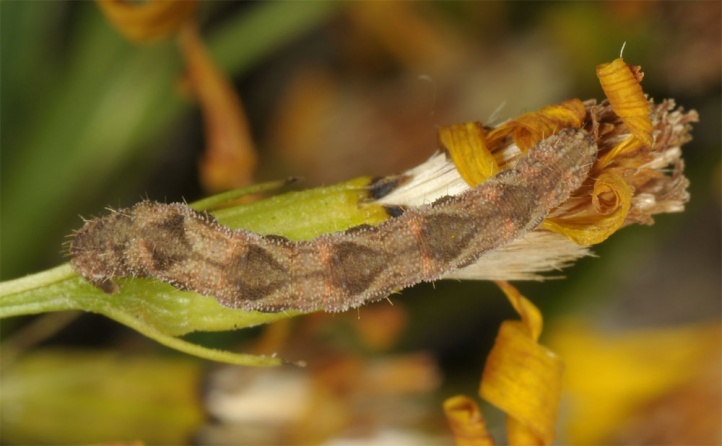 It is also found in N-America.